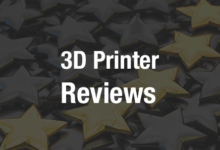 Do Higher Print Temperatures Lead to Better FDM PLA 3D Printed Parts? Many factors impact the quality of 3D printed parts, and as the technology is used more and more for production of final parts rather than just prototyping, it is necessary to investigate those factors more thoroughly so that these final parts can be produced with optimal properties. In a paper entitled “Investigating the effect of fabrication temperature on mechanical properties of fused deposition modeling parts using X-ray computed tomography,” a group of researchers study the effect of printing temperature on the final quality of 3D printed parts. 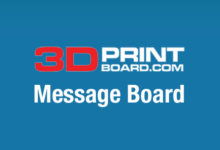 Defects in 3D printed parts are not always visible, but internal defects can have even more of a negative effect than visible ones. 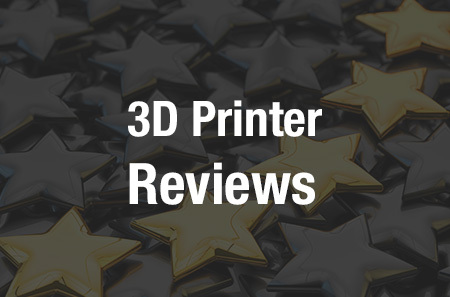 In this study, the researchers used CT scanning to non-destructively study 3D printed parts and check their quality. An Ultimaker 2 3D printer was used to print several sample parts from black PLA. Nine sets of three samples each were printed, and the parameters for each part were identical except for the print temperature, which differed in degrees of 10 over a range from 180º to 260ºC. The 3D printed samples were subjected to tensile tests, and then a CT system was used to test one out of each three-sample set. A 20-mm-long section from the middle of each sample was scanned, and the CT data was used to analyze the porosity of each sample. The researchers found that the weight of the samples was influenced by the temperature at which they had been printed – the higher the temperature, the heavier the part. Part quality also became higher at higher temperatures. The longitudinal filaments showed a lack of bonding at lower temperatures, as did the transverse filaments, although the transverse filaments had less of an effect on the strength of each part than the longitudinal ones. The porosity of each part decreased as temperature went up, as well. Overall, it was discovered that parts 3D printed at lower temperatures had greater air gaps in them, which decreased their strength, meaning that for strong parts, higher printing temperatures are ideal. Authors of the paper include Amir Reza Zekavat, Anton Jansson, Joakim Larsson and Lars Pejryd.